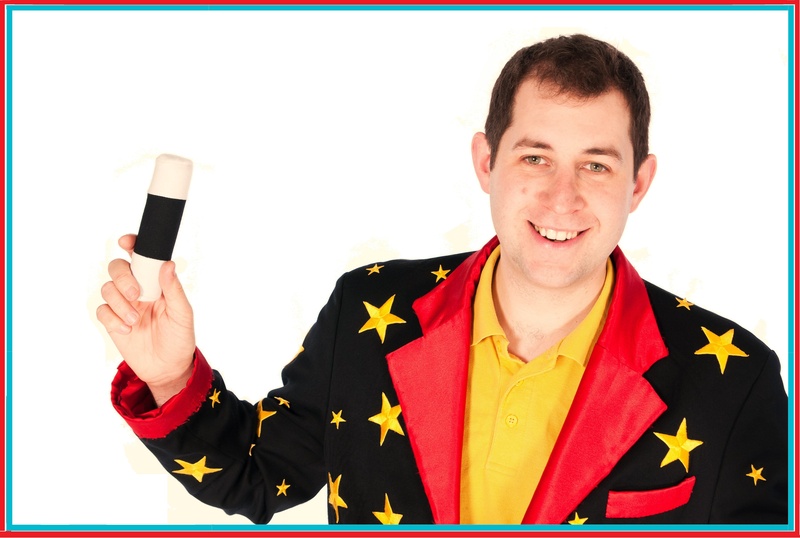 Childrens Entertainer Lincoln – Alex Cadabra has performed all over Lincolnshire for over 15 years. He has performed at many primary schools and countless birthday parties, christenings and family fun days. 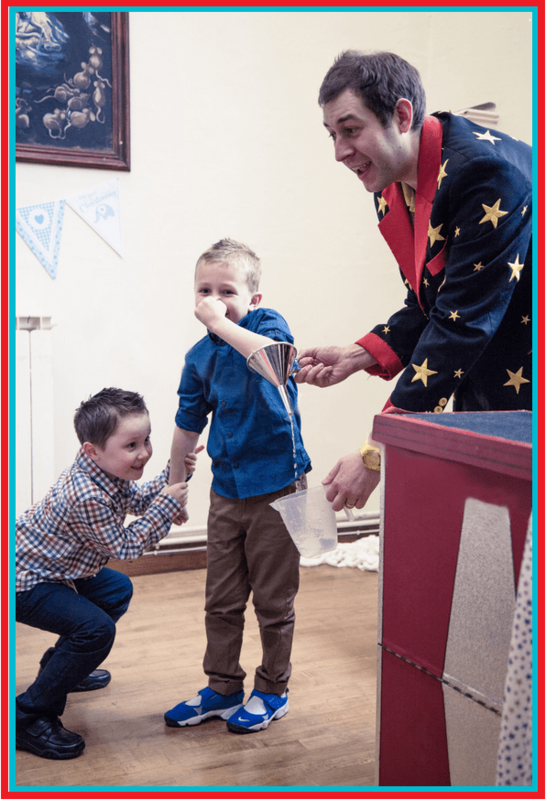 The parties are aimed at 4 year olds and upwards but Alex Cadabra offers bespoke ‘age specific’ magic shows aimed at any age of child. Alex Cadabra is often told that he is the best magician and children’s entertainer that anyone has ever seen, but the proof is in the pudding. Visit the testimonials tab to see a direct links to see great testimonials from real people all over the internet who have whitnessed Alex’s performances. In total Alex Cadabra has well over 100 FIVE STAR REVIEWS, which is probably more than anyone else in Lincolnshire. Alex Cadabra offers value for money, stress free 2 hr parties Guaranteed! For peace of mind full insurance with Equity (£10,000,000) and DBS checks are in place. Alex Cadabra also offers discounts for midweek parties (Monday – Friday) which also includes the national holidays!! Why not stay social. Alex Cadabra is on Facebook, Twitter, Google + and Linked in where he regularly posts with upcoming public performances in and around Lincoln and Lincolnshire.